UTI Bond Fund Direct-Flexi Dividend is a Debt mutual fund scheme from UTI Mutual Fund. 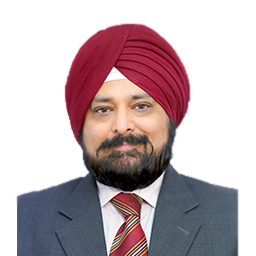 This scheme was launched on 15 Sep 2014 and is currently managed by its fund manager Amandeep Singh Chopra. It has an AUM of ₹709.60 Crores and the latest NAV decalared is ₹11.739 as on 18 Apr 2019 at 9:30 pm. UTI Bond Fund Direct-Flexi Dividend scheme return performance in last 1 year is 1.95%, in last 3 years is 21.38% and 30.86% since scheme launch. The min. SIP amount to invest in this scheme is ₹500. The scheme seeks to generate optimal returns with adequate liquidity by investing in debt and money market instruments such that the Macaulay duration of the portfolio is between 4 years and 7 years.